THE PAST FEW WEEKS OF INSTAGRAM | in style of Emily. Instagram is probably my favourite social media outlet to use because I love love love taking pictures! 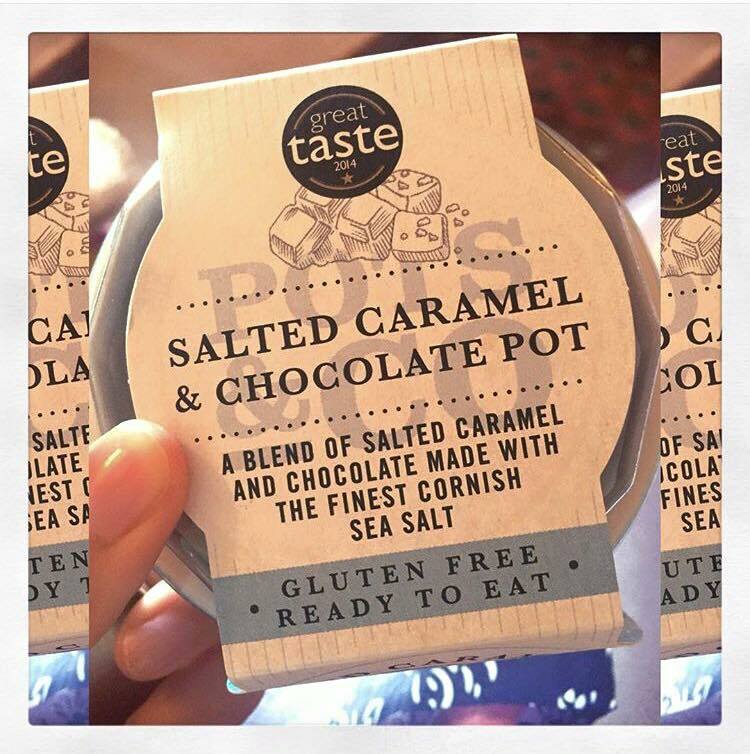 I take pictures almost every day of different things from food, friends, outfits of the day, my dog and of course a couple of selfies thrown in there! I'm one of those people that takes about three photos of the same thing just to make sure I've captured it how I wanted to - probably why my phone storage is always full up! Even though I'm a blogger and I love writing my content, I also love photography too and Instagram is a great way to show other people the photos you've taken, and also gives an insight into the things you love in your life. I also love using it to look at other peoples photos too because I love being nosy, especially being nosy into celebrities lives! The Kardashian's Instagram's are always really interesting to look through! But today I thought I'd share with you the last 10 photos on my Instagram page just to give you a little insight into my life rather than writing about it for a change. I think photos are a fun way to display the aspects in your life you find interesting and love, and at the moment I'm also loving putting boarders around my pictures because I think they make my feed look more consistent in its appearance. 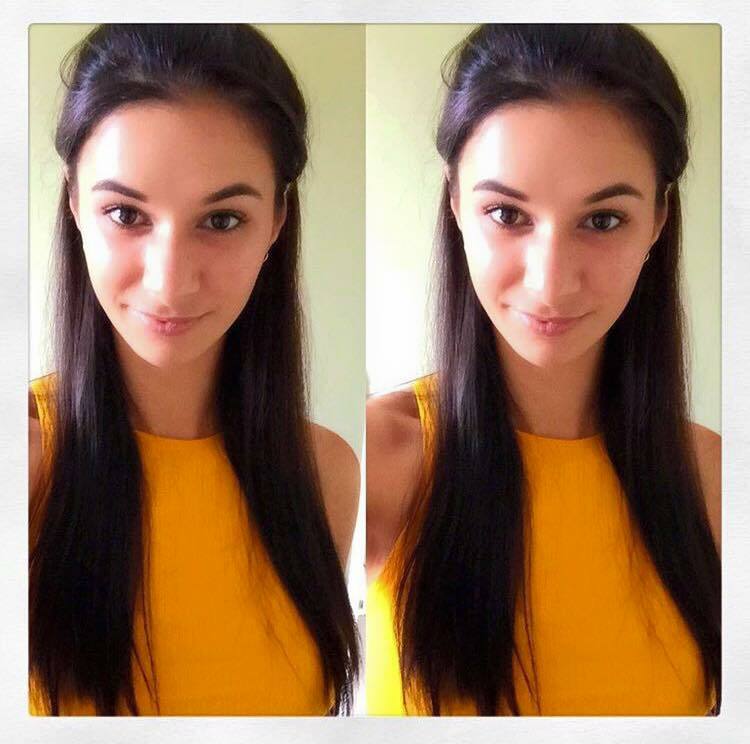 I use the app Whitagram to edit my photos; changing the brightness, contrast, colour and sharpness of the photo and then I put the boarder around the photo on the Instagram app using the filters. 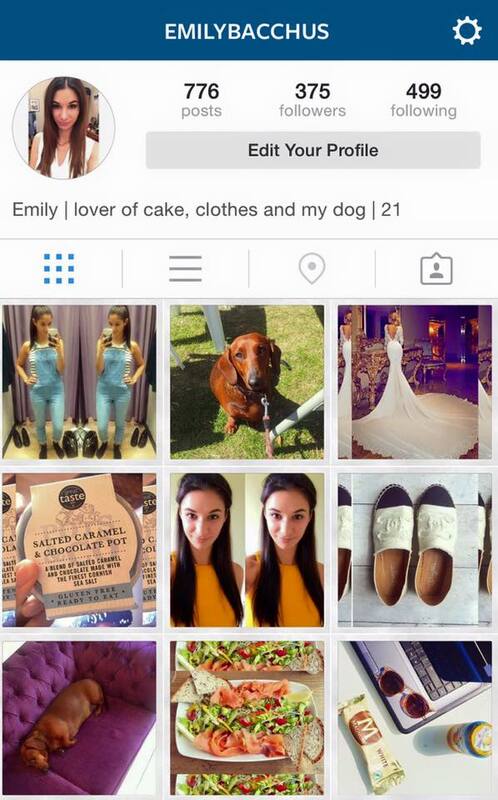 If you'd like to see more of my Instagram feed you can find me at www.instagram.com/emilybacchus or simply type 'emilybacchus' into your Instagram search! 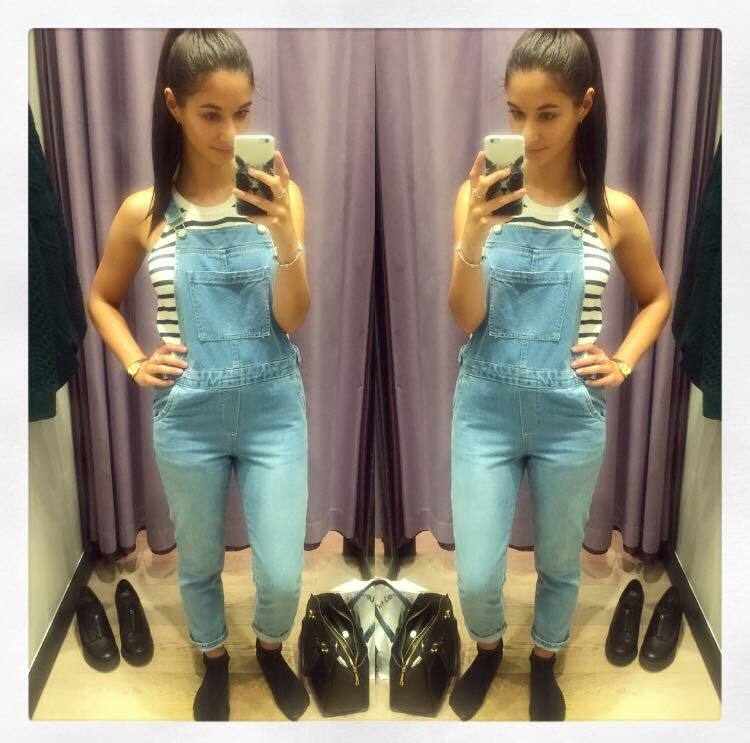 1) This is me trying on a pair of dungarees in TOPSHOP which I didn't actually end up getting because I thought I'd only end up wearing them once or twice - do love them though! 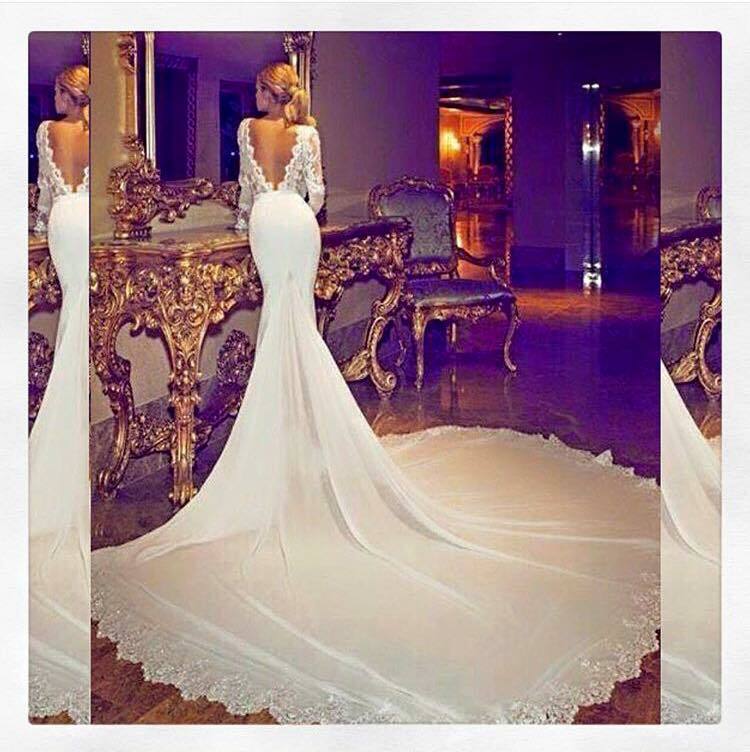 2) This wedding dress is just stunning - no I'm not getting married but every girl loves a bit of wedding inspiration no? So gorgeous! 4) A selfie...or two in this case. I was having a good hair day and my top (TOPSHOP) was making me feel the summer vibes and this is one of my fave colours to wear! 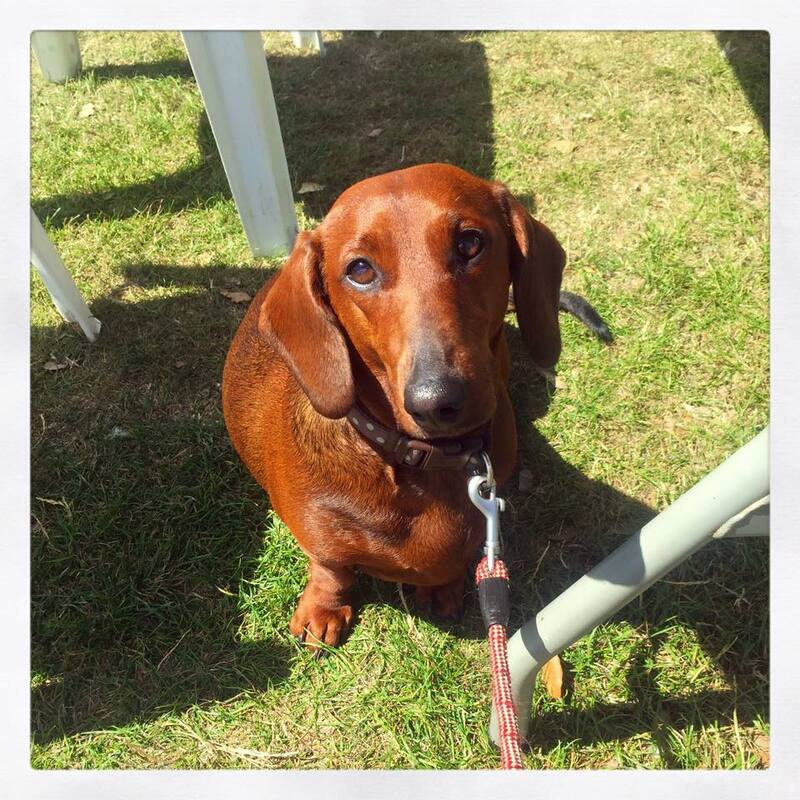 Dora - my 2 year old dachshund who I'm completely obsessed with and most of my Instagram is taking up with pictures of her! 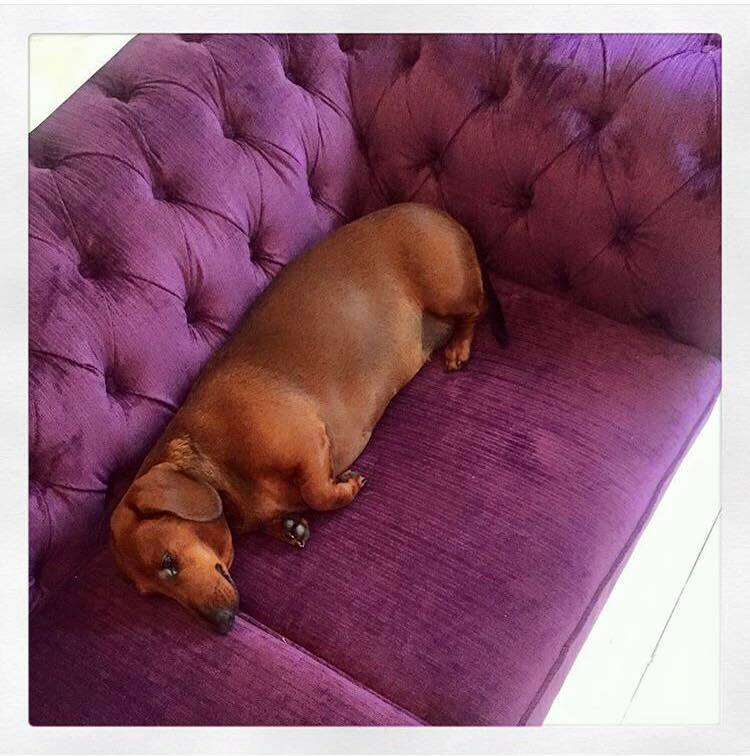 She was obviously the first one to try out the new sofa and by the looks of it...she approves. 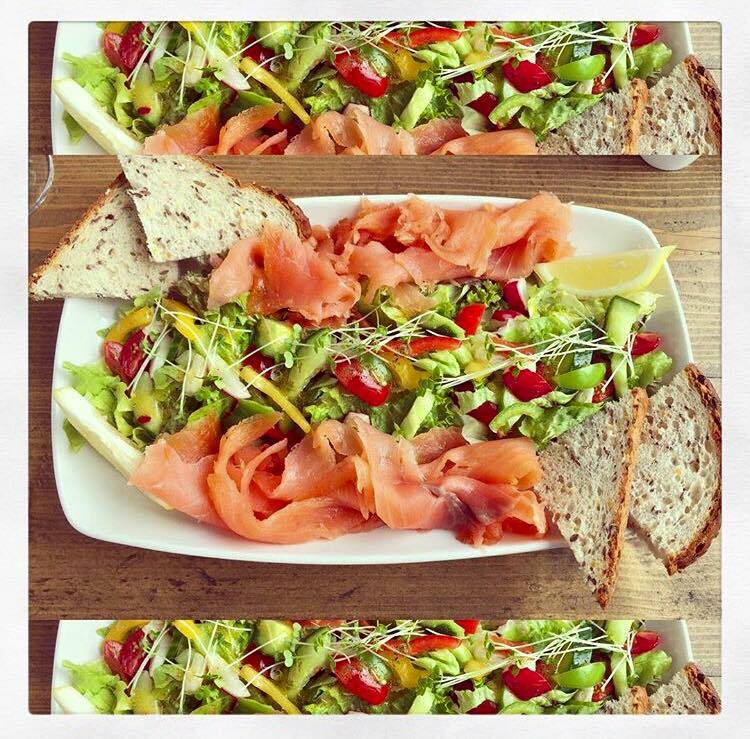 The smoked salmon salad of dreams - went to visit my Grandma on the Isle of Wight and she always takes me to the best lunch spots. This was at the new Bandstand restaurant in Sandown looking out onto the beach. 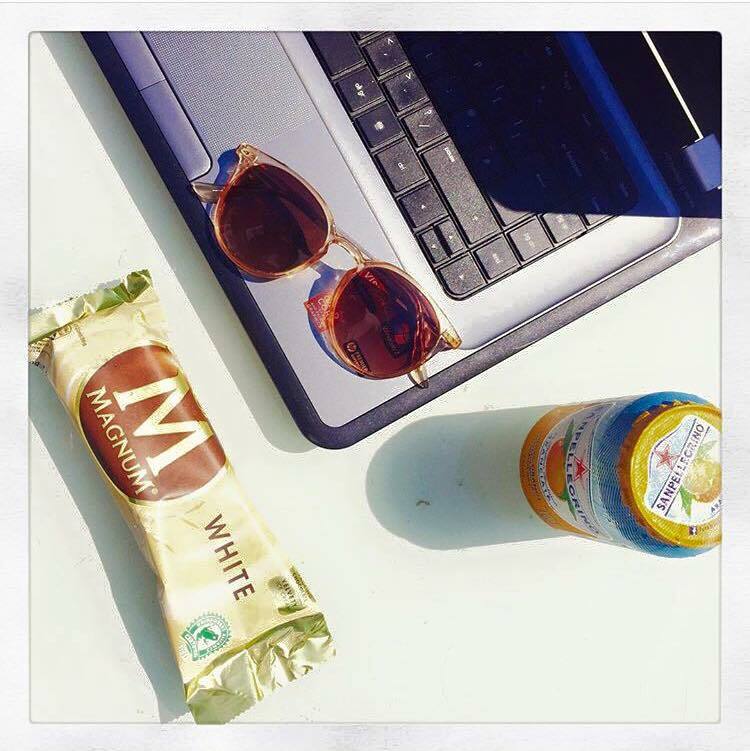 One of those sunny days blogging in the garden completed with ice cream and my favourite drink - necessities of course! These shoes oh my gawwwwd - in love! These are Chanel dupes (no I cannot afford the real ones even though I'd like to). These are from eBay and are super comfy and also so prettttttty. Cake - everybody loves cake. 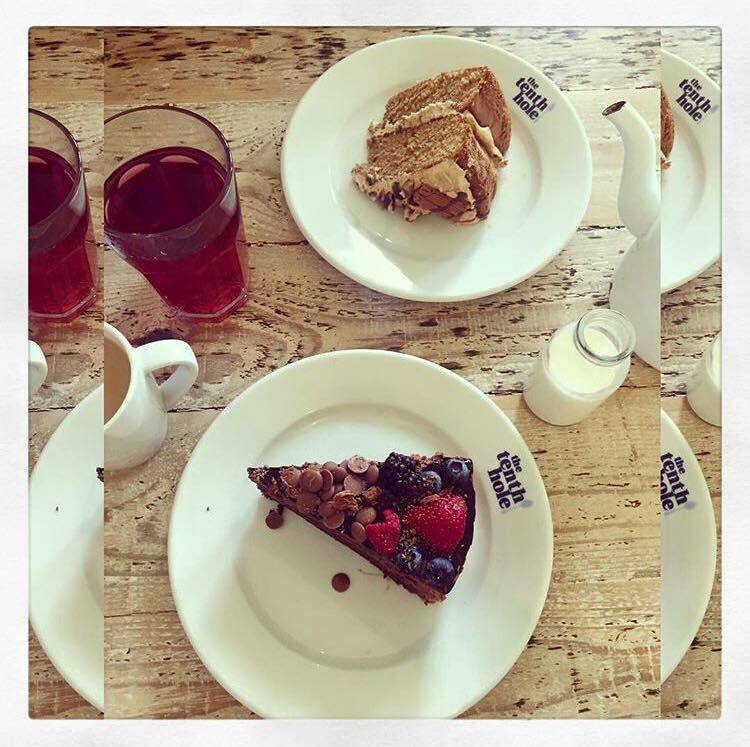 The Tenth Hole is my local tea room and they are renowned for making amazing home made cakes...and they give you the biggest slice ever which is a big thumbs up from me! (As well as giving out take a way boxes so that you can finish the cake at home which I always do because my eyes are too big for my belly). Oh and Dora again! - this was when we took her down to the beach on a sunny day and we stopped off at an ice cream cafe. This is her 'I want your food' face. She looks cute but it's all greed!